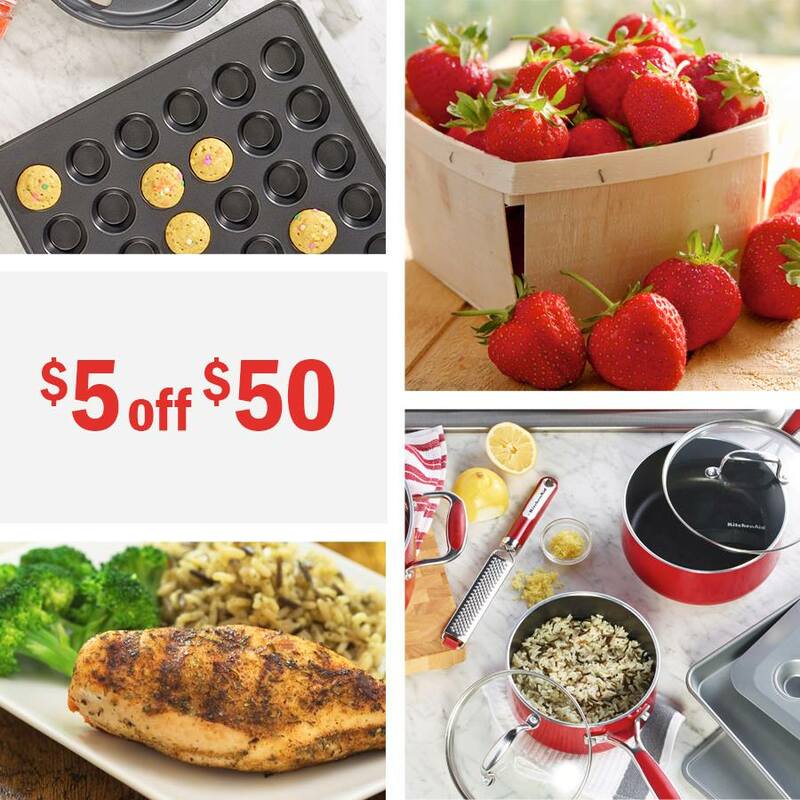 Log in to your Meijer mPerks account and clip this coupon to save $5.00 on your total purchase when you spend $50.00 or more with mPerks. Friday and Saturday Only – September 11-12, 2015. Not yet a Meijer mPerks member – sign up today.